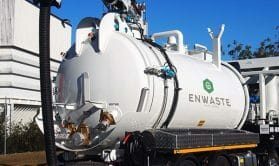 With the latest equipment and a fleet of modern vacuum trucks manufactured by Vorstrom, Enwaste operatives are trained to offer you with the best service in all liquid waste management. 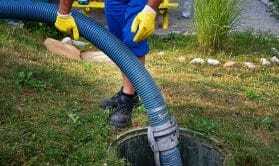 Our services include septic tank cleaning, grease trap cleaning, liquid waste removal and disposal, hydro excavation services, sewage treatment services and bin hire services. 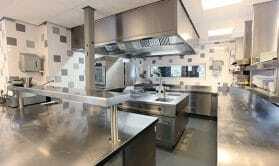 We provide affordable grease trap cleaning services rates and can meet your schedule. We use a combination of high pressure water and a jet excavation to collect the soil. Regardless of how big or small the task is, we can provide an affordable, effective solution. 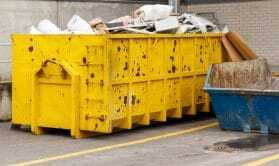 We are experienced in skip bins hire services, with an array of sizes to match different projects. With over 40 years’ experience in the liquid waste management sector, we have the vacuum truck equipment and the knowledge to assist you with your liquid waste needs. 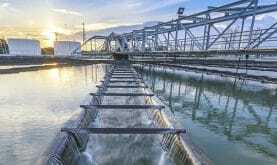 We have the capacity to provide septic tank pump outs, grease trap cleaning, liquid waste removal and disposal services, hydro excavation services and other liquid waste services throughout Southeast QLD for both domestic & commercial projects. 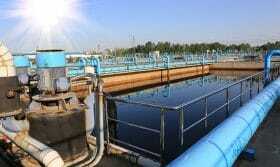 We work closely with customers to provide prompt, reliable & professional services and support. Enwaste is fully licensed & EHP Approved and is focused on keeping neighbourhoods and businesses clean and green by providing environmentally friendly services.